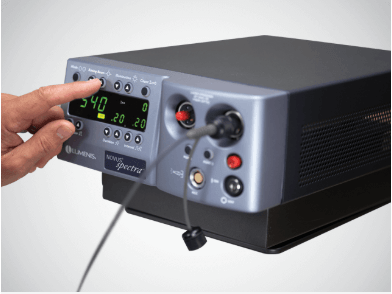 Photocoagulators are especially well suited for delicate retinal work. 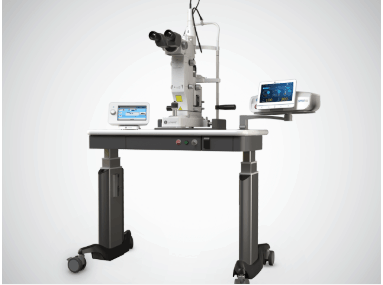 In the case of a retinal tear or hole, the scar tissue helps hold the retina in place. 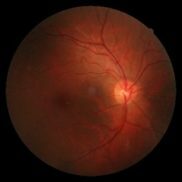 Photocoagulation can seal up leaking vessels, as in the case of proliferative diabetic retinopathy, or destroy diseased retinal tissue. 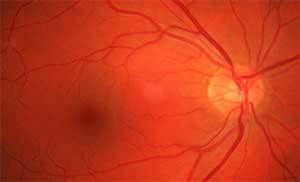 Photocoagulation can also be used for choroidal neovascularization. 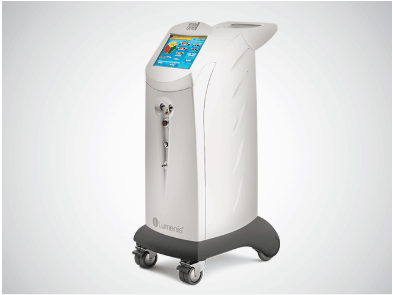 Lumenis’ line of gold-standard photocoagulators is created for the delicate demands of sophisticated retinal surgery. 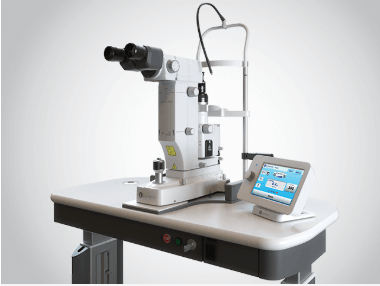 While diseases of the retina are plentiful, the retina generally responds well to laser treatment. 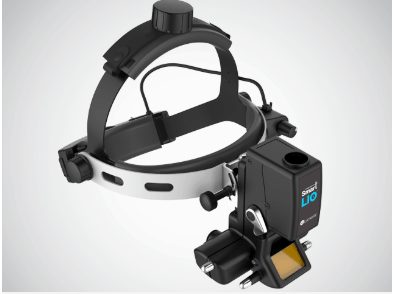 As clinical capabilities within ophthalmology increase, so do your options in selecting a laser. 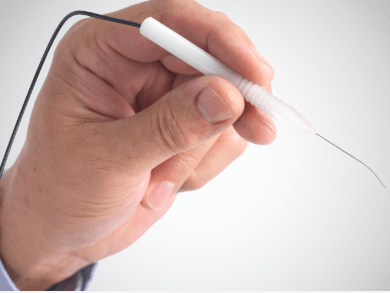 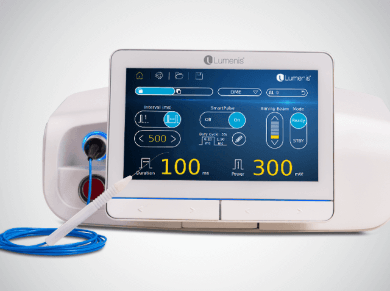 The Lumenis family of retinal lasers offer treatment versatility and optimize therapeutic effect, for today’s most challenging retinal procedures.